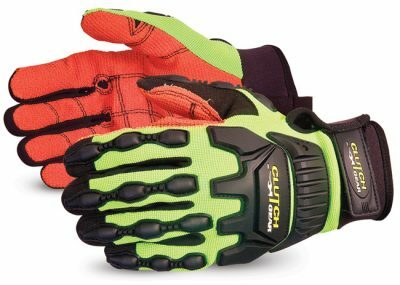 Our hand protection gloves and sleeves are part of our wide range of PPE products. 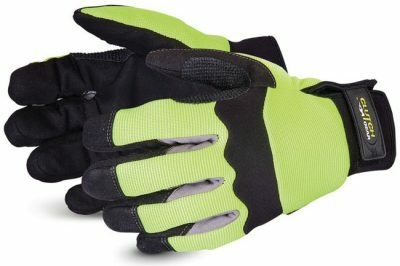 We have a good range of hand safety wear for use within the work place. 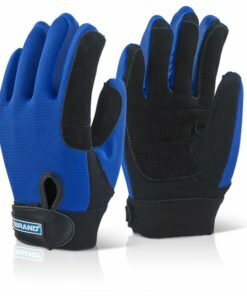 Choose from latex gloves, cut resistant gloves, nitrile palm gloves to driving gloves, we have them all. Our products all comply with current European safety standards. 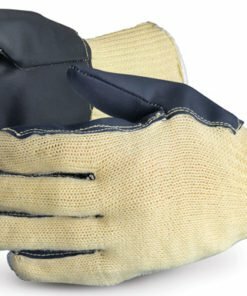 Protect yourself and your workers from hand injuries. 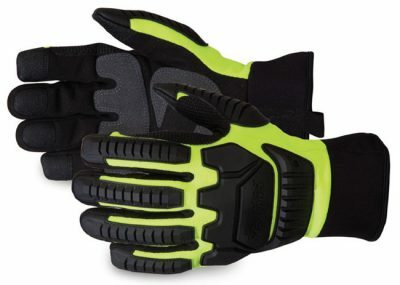 Invest in the correct hand protection for your needs. 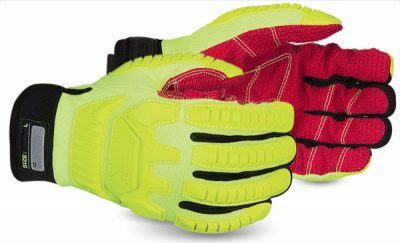 There are many safety glove types to choose from. 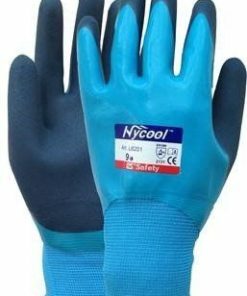 Some of our safety gloves are available to purchase in large multi packs, whereas others can be purchased in single pairs. 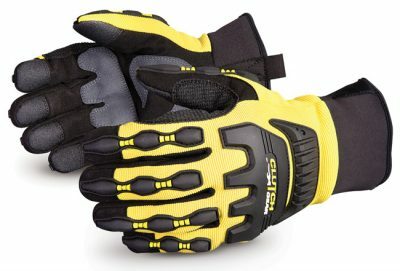 We sell budget range safety gloves right through to superior range protective gloves. There is something to suit everyone at any budget. If you need help or advice on which gloves to choose then please give us a call on 0330 0885 675 for some friendly assistance.